Making a quality camera strap suitable for large, 400mm+ lenses must be harder than making high quality 400mm lenses, because we have many choices for excellent lenses in the 400mm range; and no good reliable straps for those lenses. You may recall that a couple of years ago a Black Rapid RS-7 strap disconnected and dropped my Canon 7D and 70-200 f/2.8L IS II lens onto the street, severely damaging the camera. It ended up costing me several hundred dollars in repairs. That was not the first time the Black Rapid strap dropped my camera onto the ground; but unfortunately I was too stubborn to learn my lesson the first couple of times my camera fell off the strap because the camera wasn’t actually damaged. Since then, I’ve been using a Carryspeed strap. The original plate was prone to disconnect, and it too dropped my camera on the ground once and almost dropped it several times more. Fortunately, the one time I didn’t catch it before it hit the ground, I was on the beach and the camera fell into soft sand. Since then, Carryspeed has redesigned the plate; and the new plate seems to be somewhat more stable and reliable, so that’s the strap I’ve been using. However, on a recent trip to Costa Rica, a new failure mode appeared. 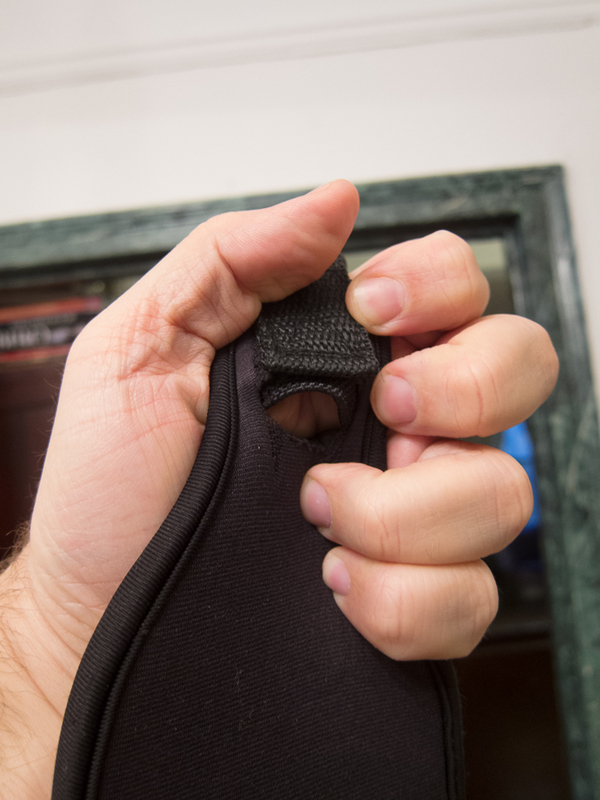 The Neoprene shoulder strap tore several days into the trip, not so badly that the camera fell; but badly enough that I wasn’t comfortable using it any more. Unfortunately I had not brought a spare camera strap with me so I had to shoot off a tripod for the rest of the trip, which was especially inconvenient with a group in the tight spaces of some of the rain forest trails. You are currently browsing the Mokka mit Schlag weblog archives for May, 2013.